With Halloween just around the corner, there’s no better way to start planning the perfect party than by planning the soundtrack for your party. Sometimes a Halloween Party is just what you need to make a boring corporate event fun. There are many frightfully amazing tunes that sure do help make this holiday day so special. Anyone can play these tunes off their phone and it’s cool if you’re at a frat house party but if you are planning a corporate retreat or a special company-wide party then we’ve got your back. 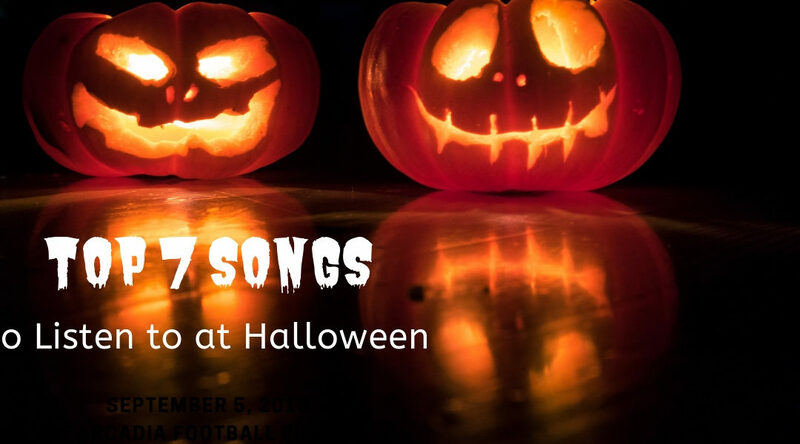 Our variety bands are perfect for these special Halloween songs! If you’re finding yourself in the dark about what songs to play this Halloween, don’t be scared because we got you covered. Here are the top 7 songs we think should be played live for Halloween. 1. Ray Parker, Jr. – “Ghostbusters” (1984) No Halloween party could survive without this famous theme song playing in the background. “Who you gonna call?” Make sure it’s us! Rocky Horror Picture Show might be a musical, but it’s still a spooky essential. There’s no better song to give your guests the creeps to than a song about the fear of someone who’s watching you from the shadows. A classic Halloween hit that just can’t seem to die! Sure only the super geeky guy from the IT Help desk will know all the words but it’s got a fun beat and it’s easy to dance to! Everyone loves the chorus! 6. Oingo Boingo “Dead Man’s Party” (1986) No party would be a Halloween party without the dead man’s party! 7. Michael Jackson – “Thriller” (1982) In addition to being the title song from the bestselling album of all time, Michael Jackson’s “Thriller” has become a Halloween classic. Don’t be caught dead without this song playing at your Halloween party! So, there you have it, the top 7 songs to make your Halloween party quite the spooky one. Yes, anyone can have a party but these songs will make it something to die for. Don’t be caught dead without them. Have a happy Halloween! If you need help finding some special live music entertainment for your Halloween Party we’re here to help!